Banking and finance sector in Canada is one of the safest and most stable sectors in the world. From last six consecutive years, Canadian banks and financial agencies were ranked for the soundest system in the world by World Economic Forum. Royal Bank of Canada and Toronto- Dominion banks were ranked in top 20’s world’s safest bank in the World. There are about 8,000 banks in Canada. Even during the financial crisis in 2008, Bank of Canada was able to provide up to $114 billion of liquidity support to other banks. Job opportunities in the Canadian banking and financial sector are much secured. In this post, we will look at the finance & banking jobs in Canada, how to get the finance & banking jobs in Canada, and also learn a few things about the FinTech ecosystem in Canada. Canada has the most efficient and safest banking systems in the world. 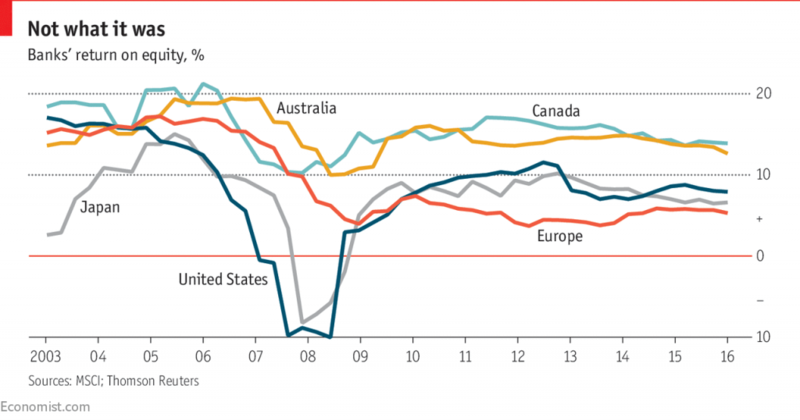 During the global financial crisis in 2008-2009, when all the major economies were struggling badly, Canada did way better (along with Australia). In Canada, returns on equity stayed in double figures throughout. Canada has got an orthodox baking system and has got only 5/6 large banks. This rules out domestic takeovers and keeps margins high. As commodity prices have sagged recently, so has profitability in Canada. Canadian banks play a very important role in national clearing and settlement system in the world. Canada has solid funding and a very conservative consumer lending services which attract the customers on a large scale. Even the policies related to the loans are rigid but the repayment of the loans can be extended to the customers than compared to any other banks in the world. After the political issues in the USA, Canada became the centre for education. Even the Canadian Government started employing new rule and policies which can help the international student to take loans and study well in the Canada premises. In Canada, the Financial industry has the largest employers. 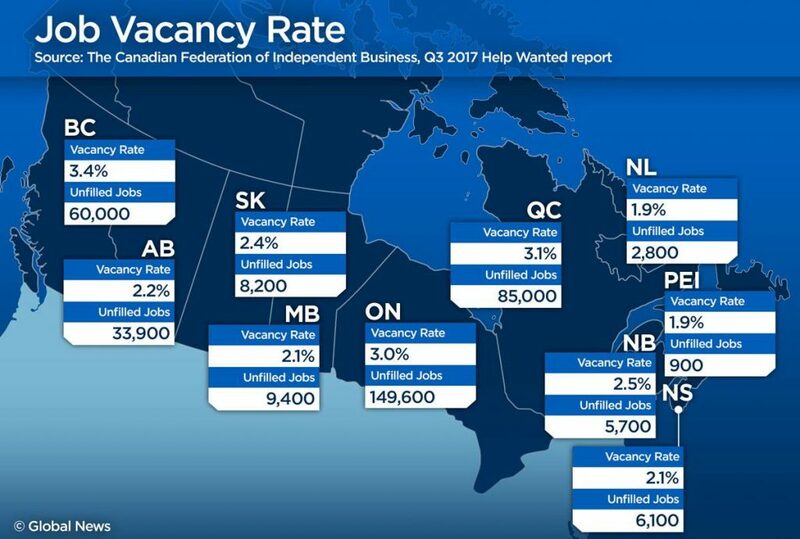 There is about 703,000 workforce only in Canada. Canada bank employs about 279,975 people in the industry. Canada has the strongest financial sector in the world which are directly linked with many universities. As Canadian banks are directly linked up to the universities there will be no question of mediators. 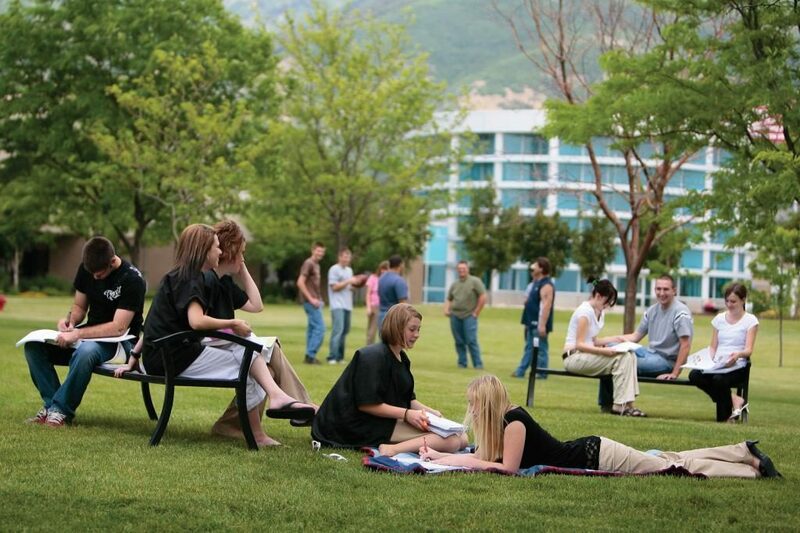 An international student will get assisted by the bank for education loans. 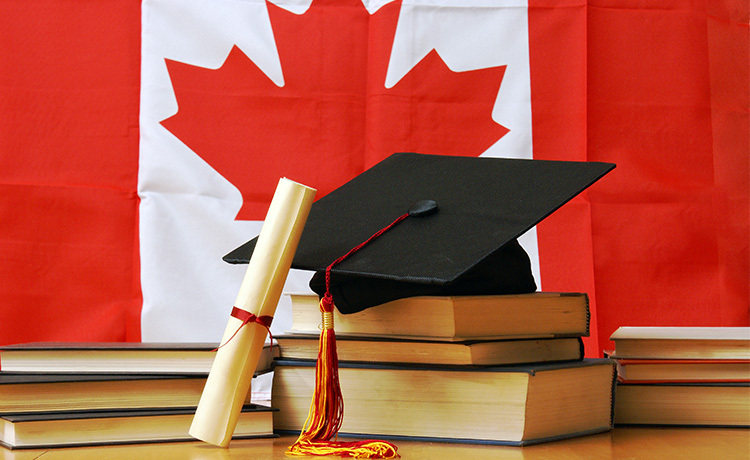 Canadian universities are considered to be among the best universities in the world. World class education is provided to the students with practical assistance. The policies made by the Canadian President made the loaning process easier to an international student. Students who want to pursue their MBA, MSc or any other master degree in abroad, then Canada will be the best option one could take the quality of education which is provided there in Canada. It is considered to be the best. Tuition fee and the cost of living is lesser than compare to other countries. Skills are very important for any individual. The person who has enough knowledge can survive anywhere. Canadian companies always search for the candidates who have knowledge about the work. Canadian companies do not consider the work experience much. So getting a job in Canada is not that difficult. Let’s know few more things about getting a job in finance and banking sector in Canada. Skilled immigrates have many opportunities in Canada. There is an Express Entry mode for skilled candidates to get a job in Canada. A skilled immigrate have to find his eligibility to get a job on basis of express entry. The eligibility is based on the skills and experience he has in the particular stream he wanted to do a job. Once the eligibility is fulfilled, then he has to apply online. One has to fill the profile. There are three options for getting a job on basis of Express Entry. Federal Skilled Worker Program: Skilled professionals who are in demand in Canadian economy can be found here. Professions like doctors, lawyers, spokespersons, etc. are eligible for express entry. Federal Skilled Trades Program: Skilled immigrates with secondary level/ technical and industrially skilled professionals within the national Canadian economy. Most secondary/technical skill oriented professions such as steamfitters, industrial workers, etc. fall into this category. Canadian Experience Class: Both the secondary and tertiary sectors who already have experience of working in the domestic Canadian economy falls into this category. Based on these criteria’s, a candidate will get a job in Canada before leaving own country. Apart from those two, there are two more option to get a job in Canada. If a candidate’s sibling, brother or a sister are a permanent resident holder in Canada, then the candidate will be eligible for express entry. If a person is expert in French, then a person can find a job even in Canadian companies. Get enrolled in Job Match and find the job which matches your skills, so that you can get a right job. These are the ways where a person can find a job in Canada before leaving India. To check the Express entry criteria, Candidate has to give an online test “Come to Canada Online Tool” which will be for 15 minutes. 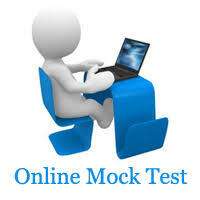 This test helps the candidate to analyse himself and to get a job in Canada. The candidate should either be a Canadian citizen i.e a permanent resident or should have a work permit visa in Canada. Search for the jobs based on your past experience, education, skills and knowledge. Browse through various portals and write exams related to the bank jobs conducts by various Canadian banks. Try to contact various reputed banks through the contact details provided in respective portals. 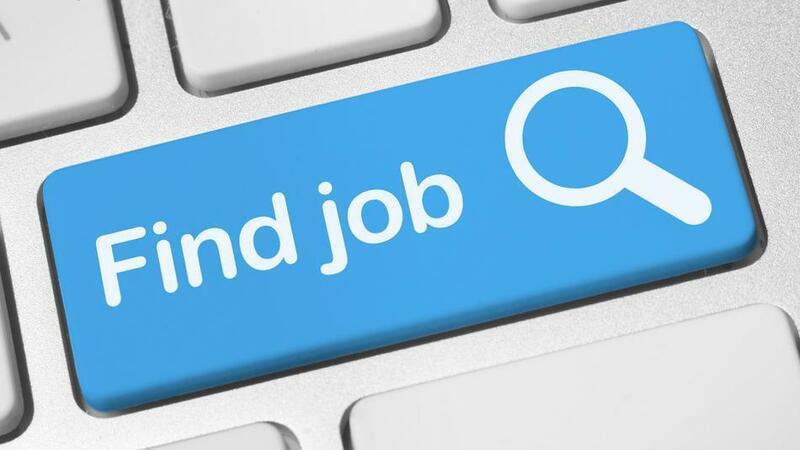 Upload resumes and works experience details in various job portals. Refer to the best and trustworthy consultancy to directly get linked with the banks. There are many companies in Canada which provide N number of jobs to skilled and professional candidates. The right approach to the companies’ r by the candidate can assure the best job with the best pay scale. As the companies do not consider the experience much, a skilled person can easily get a job in Canada with different job roles. 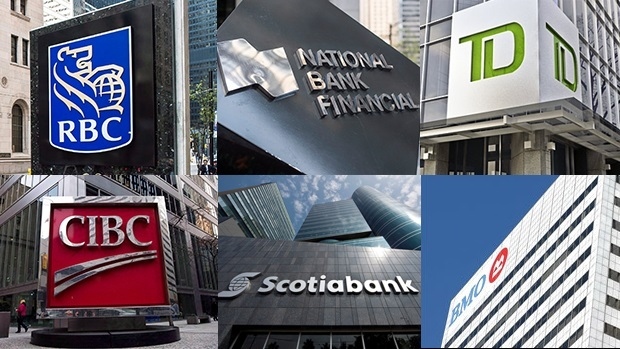 The Top 6 aka Big Six Banks in Canada are Toronto–Dominion Bank, Bank of Nova Scotia (Scotiabank), Bank of Montreal (BMO), Canadian Imperial Bank of Commerce (CIBC), Royal Bank of Canada (RBC), and National Bank of Canada. Few companies in Canada which recruit the skilled immigrates are mentioned below. Altis Professional Recruitment is a private-Canadian human resources firm. David Aplin Group is one of the largest recruiting services in Canada. Calian, founded in 1982, is a publicly traded program development and consulting firm headquartered in Ottawa, Ontario, Canada. Calian provides both local and international private and public sector job roles to the skilled immigrates. Creative Niche is a workforce management and staffing firm specializing in connecting great companies with top talent in the creative and marketing fields. Shopify is a Canadian e-commerce company that has developed a multi-channel, cloud-based commerce platform for small and midsized companies. Annex Consulting Group is a full-service IT staffing and consulting firm. Annex Consulting Group is one of the pioneers of information technology management and recruitment. Match Marketing is a full-service marketing and advertising agency established in 1999. Match Marketing maintains additional office locations throughout Canada. Hootsuite is a social media management system that allows organizations to execute campaigns across multiple networks using a web-based dashboard. Technology is becoming an increasingly integral part of all the industries, including the banking and financial services sector. 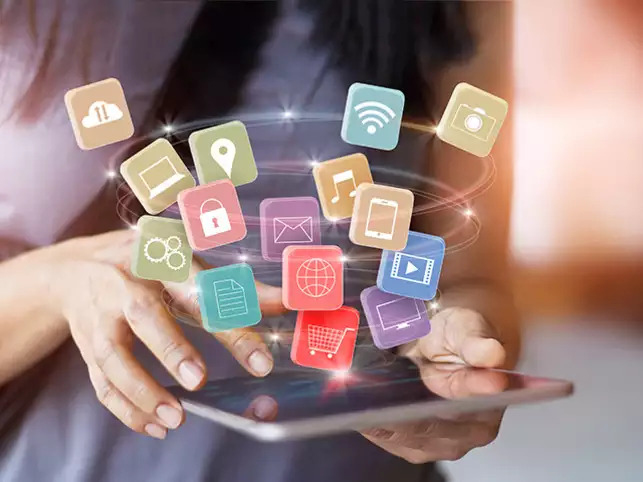 At present, there has been a wave of new financial technology (FinTech) products and firms that offer increased automation and accessibility paired with cost savings, putting pressure on financial institutions (FIs) to do the same. The US and UK have proven to be FinTech leaders, offering regulatory sandboxes, tax-exemption benefits, and all-around encouragement for tech innovation. But, Canada is also on its way to emerging as another major FinTech hub. Canada is home to one of the largest global banking & financial hubs. Canada has also a highly educated workforce, banking & finance expertise, and talented entrepreneurs. But, currently, Canada’s FinTech industry is in the valley of death due to lack of strategy, mentoring and customers. Apparently, the Canadian government is not too concerned if the FinTech innovations are grown at home or imported from abroad. 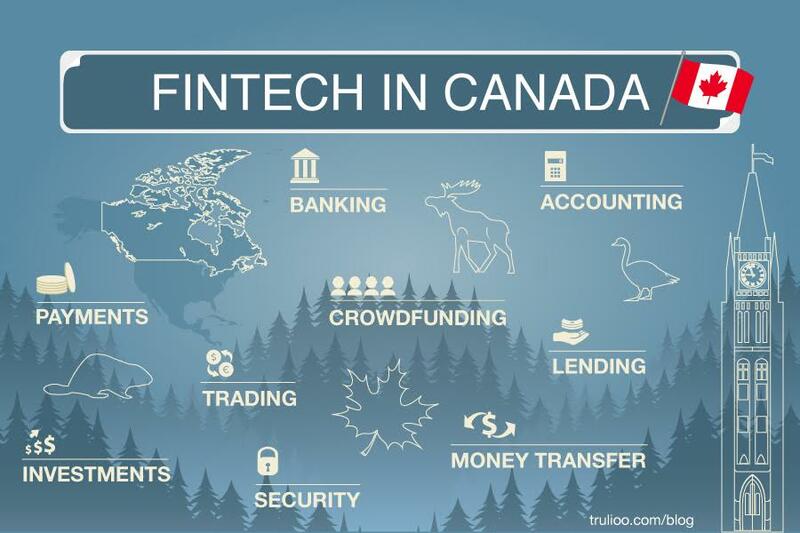 Canada’s FinTech ecosystem is not getting the support and attention directed at other crucial sectors, despite financial services accounting for 7% of GDP and 4.4% of all Canadian jobs. Of the government’s five superclusters announced last month, financial services were a noteworthy gap. In other countries, FinTech enables higher savings for low-income individuals, access to capital for cash-starved small businesses, and better access to all financial services for underserved segments of the population – thus democratizing access to finance and promoting growth from the bottom up. It could be possible that the Canadian Government does not want to disrupt a stable financial system that has performed well over time. Hence, Canada lags behind US, UK, Germany, Australia, Hong Kong, Singapore when it comes to FinTech adoption and innovation. So, if you want to work in the FinTech space, Canada might not be the most ideal country. However, if you are entrepreneurial in nature, Canada could be the best place to start your FinTech venture, provided you can slog through all the challenges. The traditional strength of Canada’s financial services sector has incentivised FinTech innovation, particularly in artificial intelligence (AI), digital payments and robo-advising. So, things could be brighter in one year time. 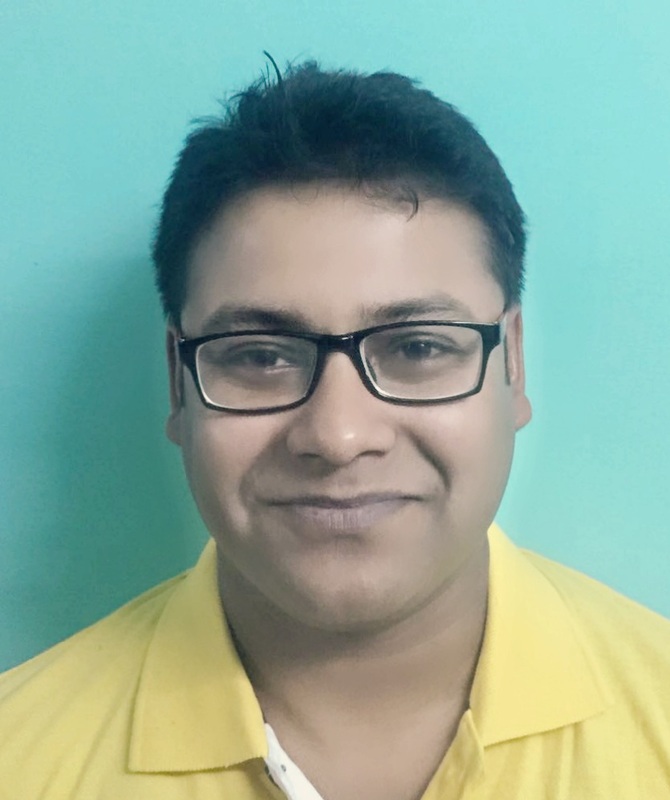 Acknowledgement: This article has been co-authored by Parinita Gupta, a banking professional & digital marketing expert.